Send your project viral with the help of the UK’s leading Multilingual subtitling company. 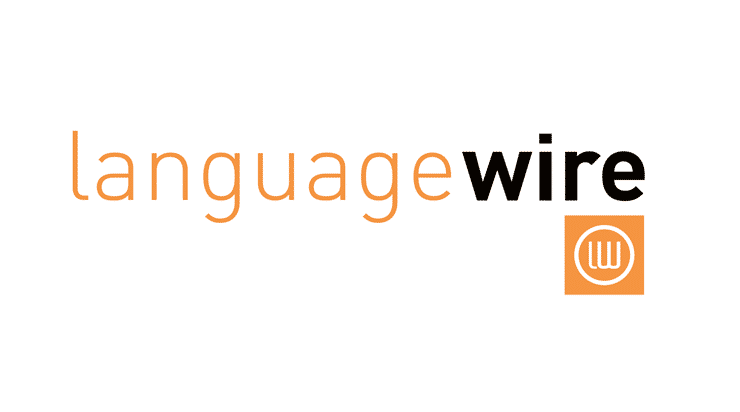 Send your project viral with the help of the UK’s leading Multilingual subtitling company. Add Multilingual subtitles to a variety of content, including business presentations, corporate and educational videos, e-learning courses, feature films, promo videos and many more. With more than 15 years' experience in the subtitling field you are in safe hands. Rest assured you’ll receive accurately timed and perfectly translated Multilingual subtitles! We are only a call or email away or, if you prefer, you can visit our get-a-quote page to discuss your subtitling project in detail. You’ll receive spot-on Multilingual subtitles to suit your project and needs.